Yes, I want to get the FREE ebook! Although there are countless resources on the subject of managing employer health and wellness, Scott Foster’s programs are the first to say “The emperor has no clothes” and that a disturbing amount of attention is given to costly programs that should be the last resort. Implementing more valuable and preventive health care doesn’t have to be difficult. This guide covers spending, best practices, ​compliance, and highlights the most common and costly mistakes employers make with health benefits. We respect your privacy is protected. Your email address will never be shared or sold. 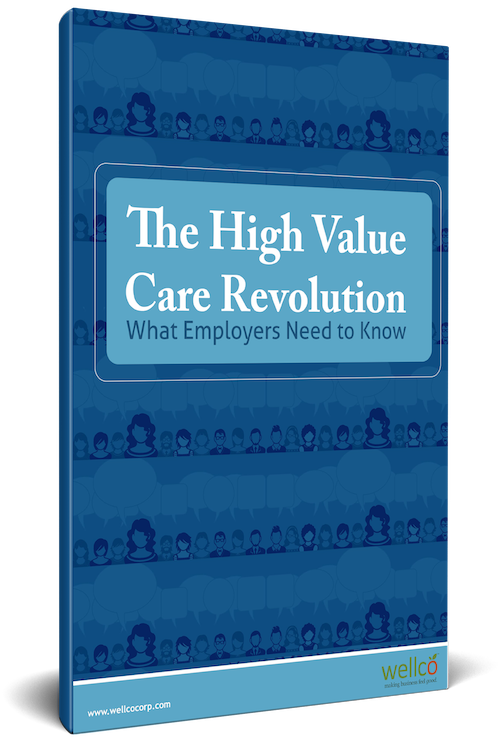 This guide covers spending, best practices and compliance, including compliance, and highlights the most common and costly mistakes employers make with health benefits.